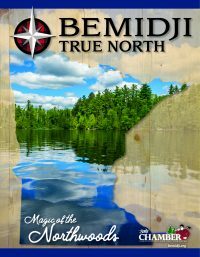 Mn Artists will visit Bemidji for a lively workshop and discussion on artists’ participation in digital communities. We will review how to best use Mn Artists’ online professional development tools, recommended for artists who want to improve their online presence and connect to more opportunities, communities, and conversations, both locally and regionally. Mn Artists is home to art, writing, opportunities and conversation, online and off, by, for and about Midwestern artists working in every discipline. A program of the Walker Art Center, Mn Artists is dedicated to improving the quality and national visibility of regionally-rooted art, artists and cultural dialogue through a dynamic online community, responsive arts journalism, and by giving artists access to, and connections with, collaborators, influencers and the public.